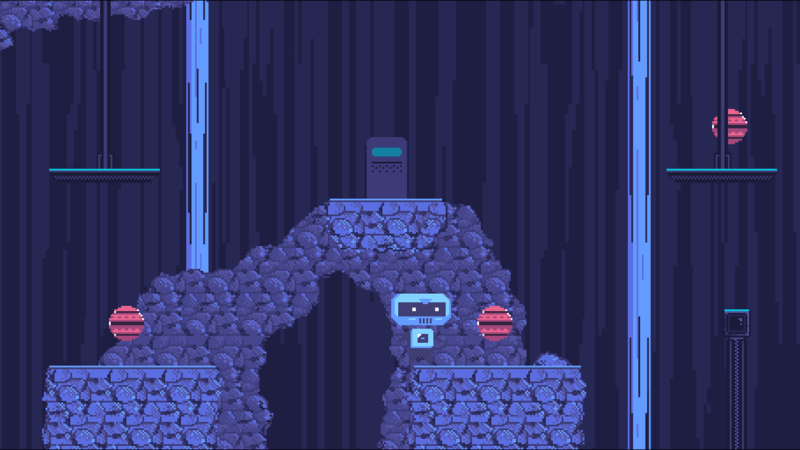 Retro Pixel Platformer - Escape the factory and save humanity! Beware that, when fighting monsters, you yourself do not become a monster. I'm currently looking for a developer that can help me fix the bugs and port to a browser-based game. Checked out your trailer and it looks fun! Looking forwards to the iOS build. What development program are you using? 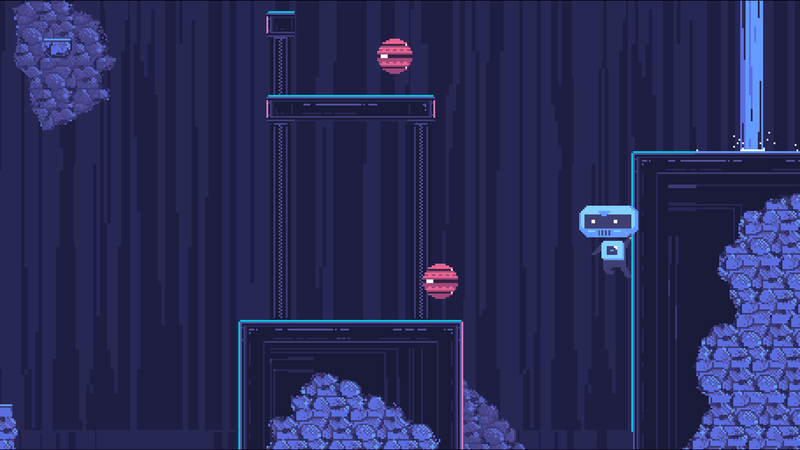 itch.io Community » Game Development » Release Announcements · Posted in Boom Slime! Just tried out your game and it was fun! Also wanted to say I like your logo. Boom Slime! is a bright and colourful game with great click based gameplay! If you like popping bubble wrap you'll love bursting these cute creatures! This game is fun for the whole family! Everyone of all ages will enjoy playing. At first everything seems very easy but after a few levels things start to get tricky! Look out for our hints on how to beat them. 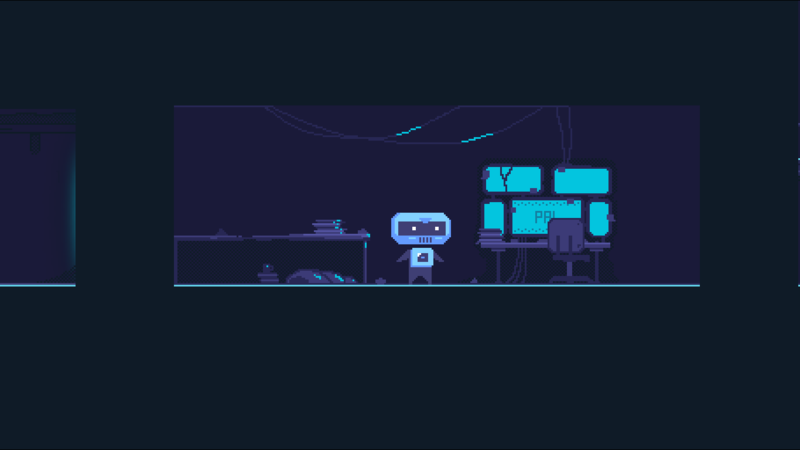 itch.io Community » Game Development » Release Announcements · Created a new topic Play as PAL - the friendly bot! headquarters and save humanity from their killer droids! different locations and increasing difficulty. 16-bit inspired tracks to play along to. This is a beta for the full game I am working on. All feedback welcome! 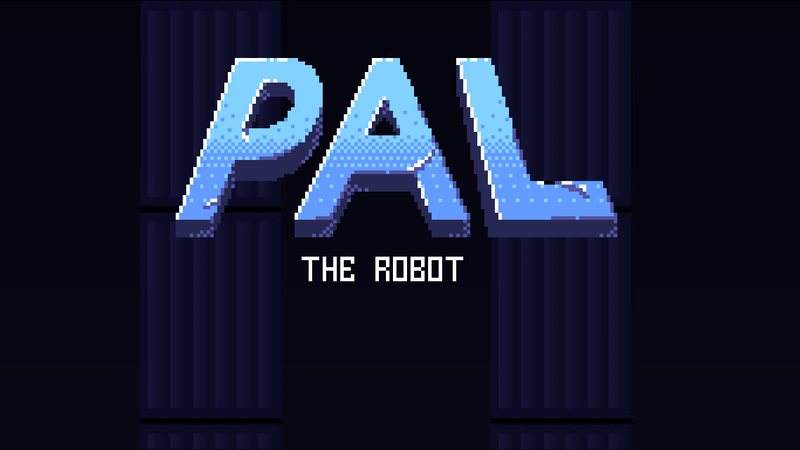 Like the Facebook page https://www.facebook.com/PALtheRobot/ for updates on the project.